The two partners are already fast-tracking the introduction of a new generation of intelligent factory technologies, with Ericsson deploying an intelligent automation system at its manufacturing facilities in Tallinn, Estonia. 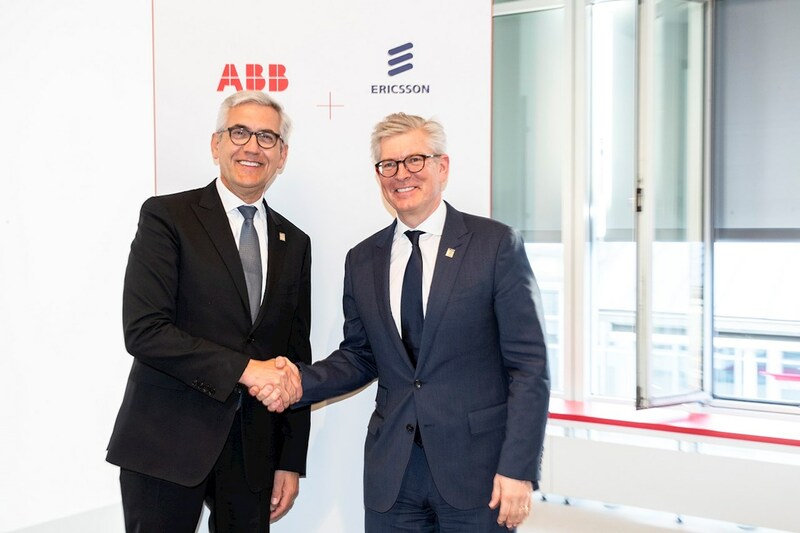 ABB has provided a fully automated flexible robotics cell solution that assembles 5G radios for Ericsson. At the Hannover Messe 2019, ABB and Ericsson are exhibiting their latest and most innovative technologies and showcasing how they are enabling the “factory of the future” with the latest flexible robotics, wireless technologies, 5G, Industrial IoT and motion control technology.